Vintage photography in my personal collection. Prints available. Six views taken in the Cleveland, OH "Flats" area near the mouth of the Cuyahoga River. Several feature the just completed Terminal Tower in the background. Circa 1930. Photographer unknown. 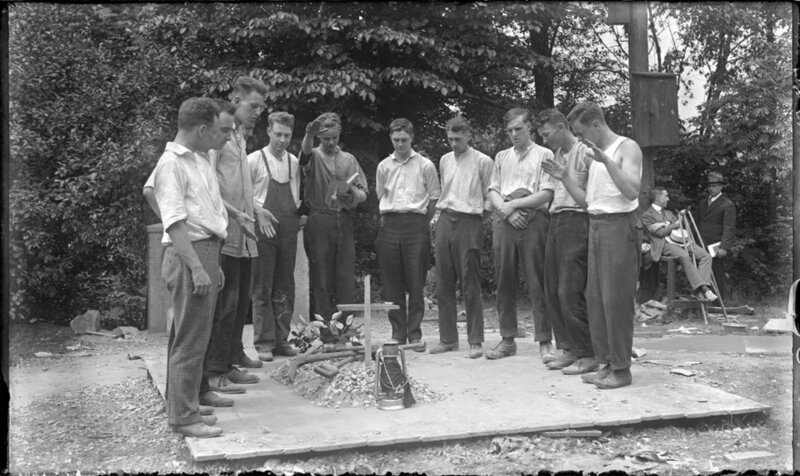 The brothers lived in Cleveland, Ohio, born in the late 1890's. They worked together all their lives, having several patents related to radios and electronics, also operating a store that sold radios. To date, it's unknown which of the brothers was the photographer, although I suspect it was Frank, who was three years younger. The photos are remarkable for their clarity and subject matter, working with medium format dry plates. Subjects here include the Edgewater Bath House in Cleveland, home views of their radio equipment in the attic of their home and Case Western University scenes. 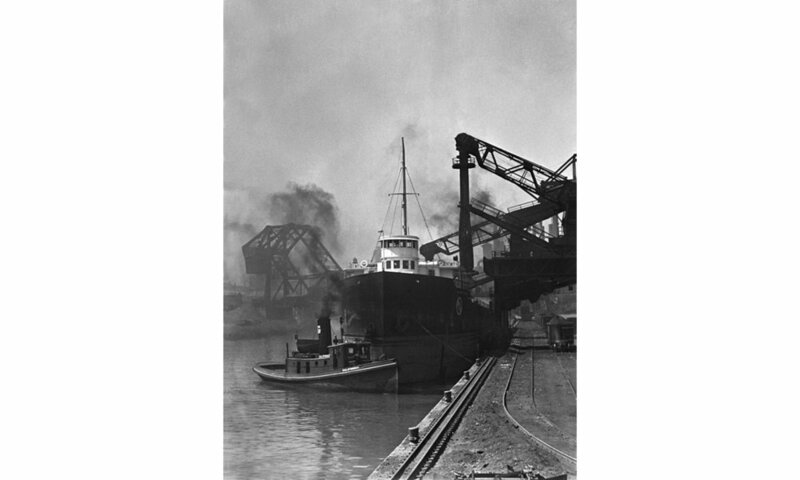 I believe the photos span 1915 - 1920. 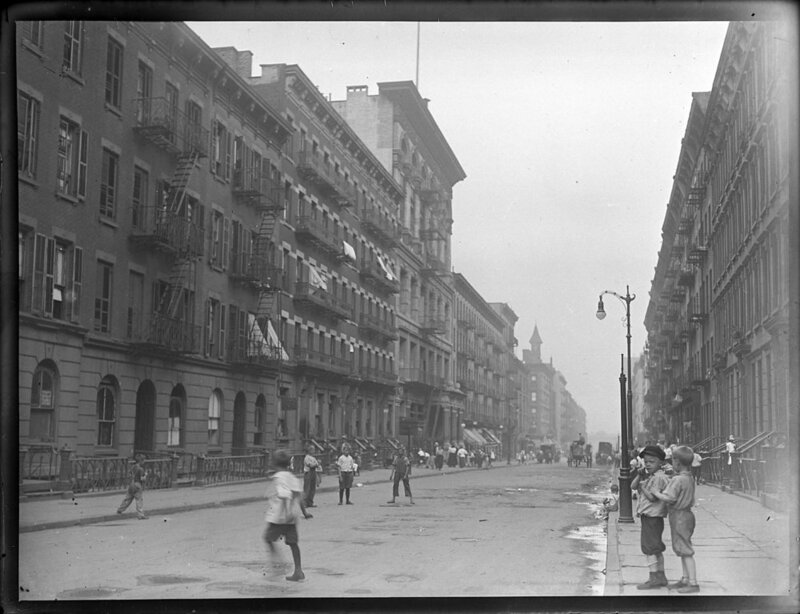 Burians photos are most likely from the 1915-1920 period he spent in New York City, studying for the ministry. 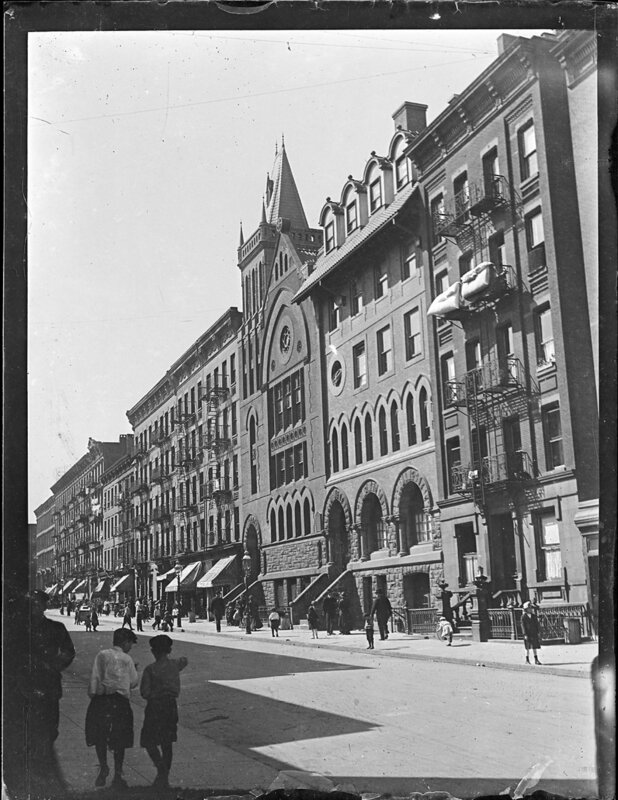 An avid photographer, he photographed many street scenes in and around the Jan Hus Presbyterian on East 74th street. It still stands today. 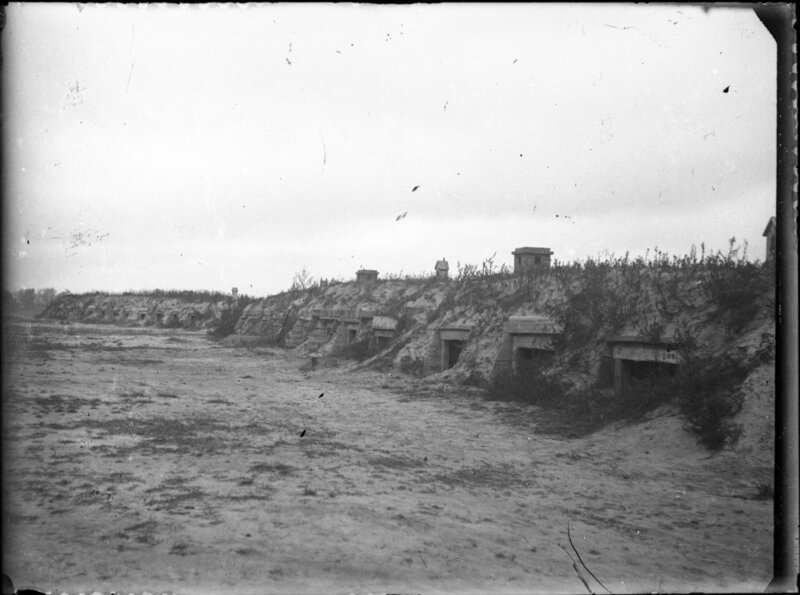 As part of his service, he also photographed World War I scenes at the close of the war. For more information and a photo of Mr. Burian, click here. Viewing looking west on 74th St. between 1st and 2nd Ave. The Jan Hus Presbyterian Church is the tallest structure. Easter or Palm Sunday procession with children. Patriotic display. Boys sign reads "Show your patriotism, Join The Marines." Gathering scrap metal for pickup. Viewing looking east on 74th St. between 1st and 2nd Ave. Viewing looking west on 74th St. between 1st and 2nd Ave. The Jan Hus Presbyterian Church is the tallest building. Tent set up outside brewery. Possibly a temperance event? WWICzech-Slovak convoy. Count Burian riding in the buggy. The extended family of musicians living in or near Union City, PA. The family came to America from France in 1872. 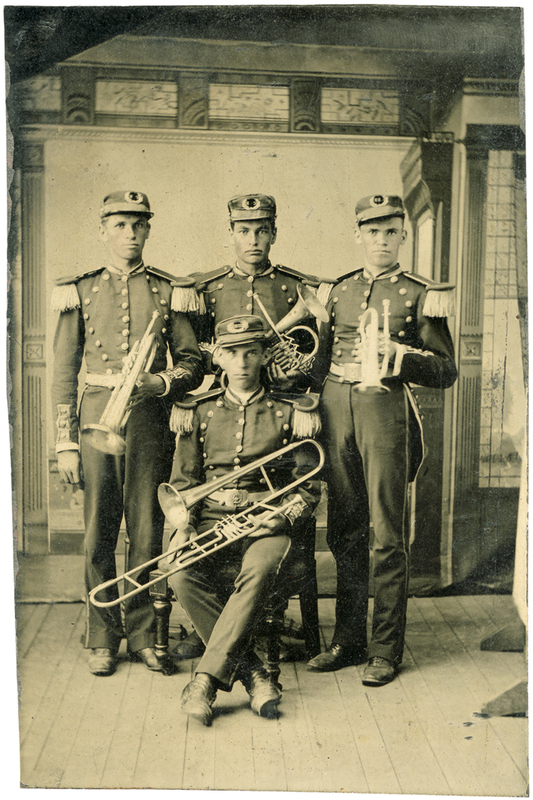 When formally organized, the band was known as the "Coleman Band," Coleman being a local merchant. Later, it became the Bartholme Orchestra and existed until the 1930's. 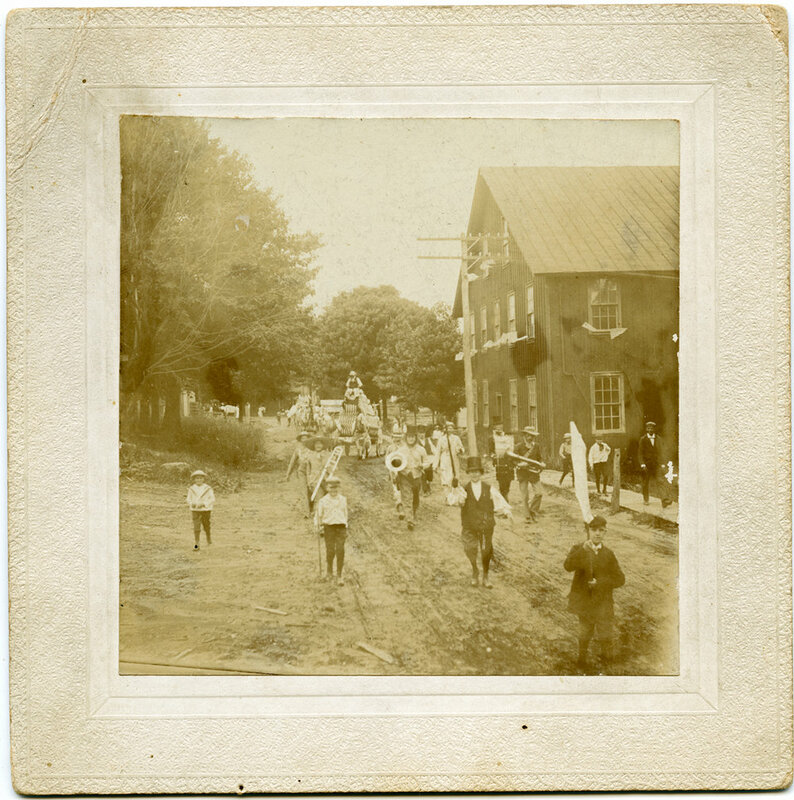 The photos are from 1885 - 1907. Captions are from writing on back in most cases. 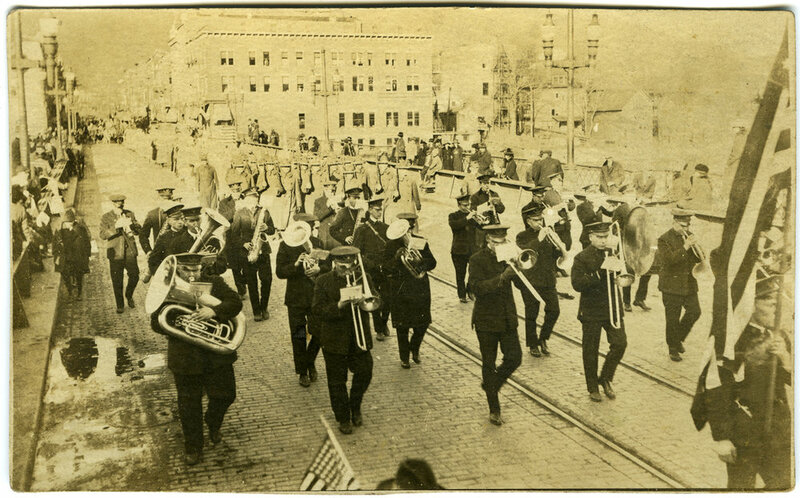 "July 4th, 1907 Buckfield Band." "Down on Our Old Farm Home on Waterford road." Then, identification of all. "Picture Taken abought 1905." "Down on Our Old Farm." Back of photo has identification of all. 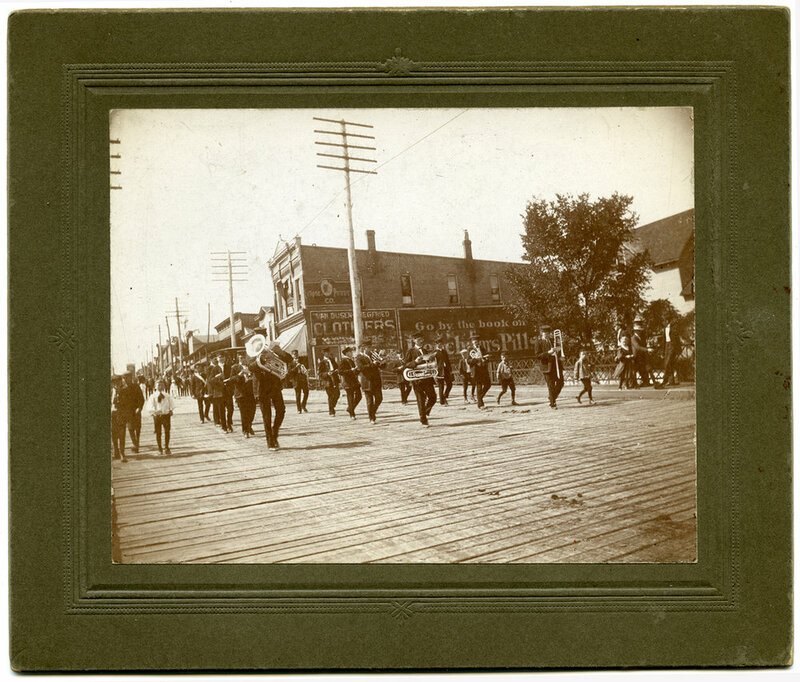 "Labor Day Parade, 5 Sep 1906." List of uniformed companies. "Maple Wood Park." Stamped "Taken by Merle Steenrod, Union City." Printed as a photo postcard. "Peace Day at Salamanca NY. 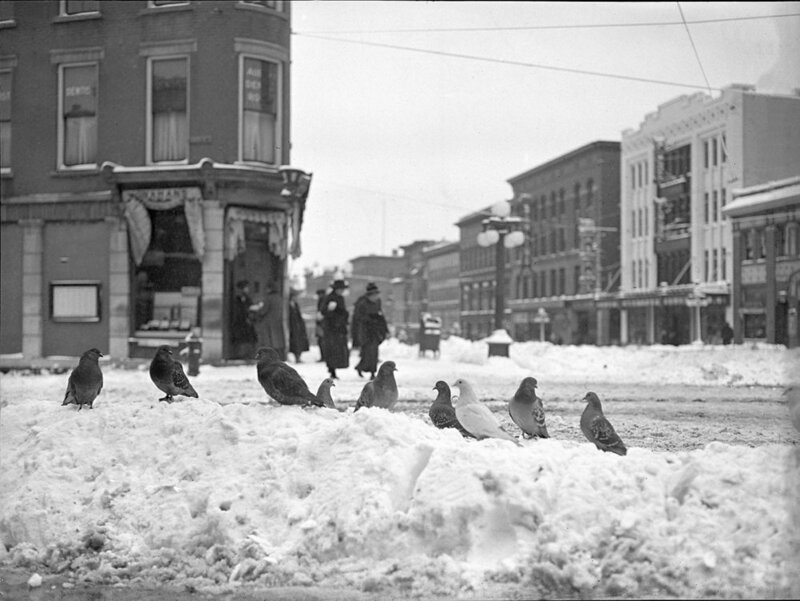 Nov. 11, 1918. Was playing one of your old favorites "Bombasto" when this was snapped. Best Regards." 1/6th plate tintype. No ID. 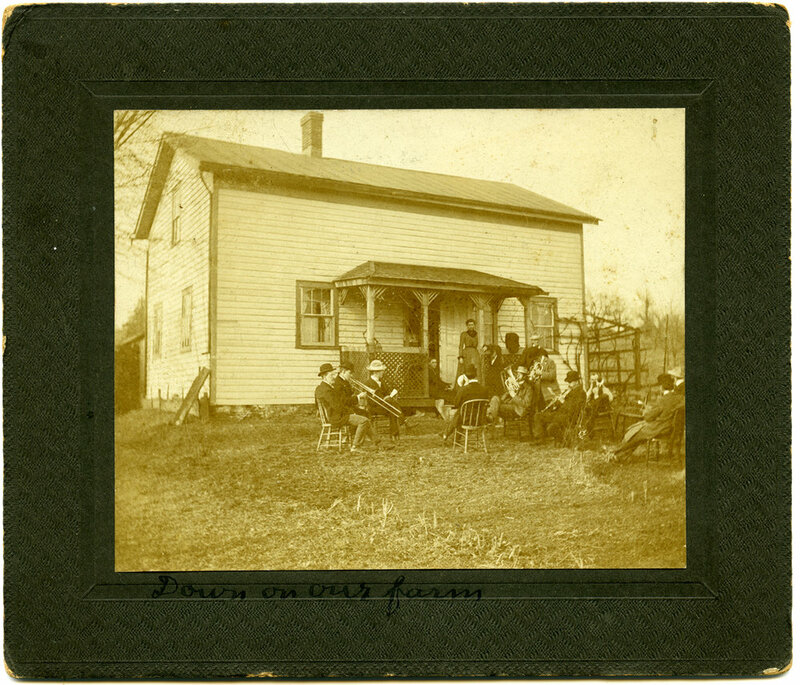 "Old Mrs. Maden, her home on the Waterford road 1 mile west of Union City. 1889"